After gently testing the waters with online gambling holding Gamesys earlier this year, social networking giant Facebook has now announced a similar deal with 888 Holdings (888), a huge Gibraltar-licensed but UK-listed online gaming operator. In a statement, 888 says it will be next in line to launch a portfolio of real-money gaming products on Facebook, targeting adult British consumers. It will thus becomes the second real-money gambling provider to reach such a deal, after Gamesys started distributing a Facebook app through the FB App Center, allowing UK users over 18 years old to play an online game called ‘Bingo Friendzy’ on the social network for real cash prizes. 888 says it will use its existing social gaming outlet Mytopia to offer real-money bingo, casino and slot games on the Facebook platform in the UK, but interestingly, not poker (at least, not yet). 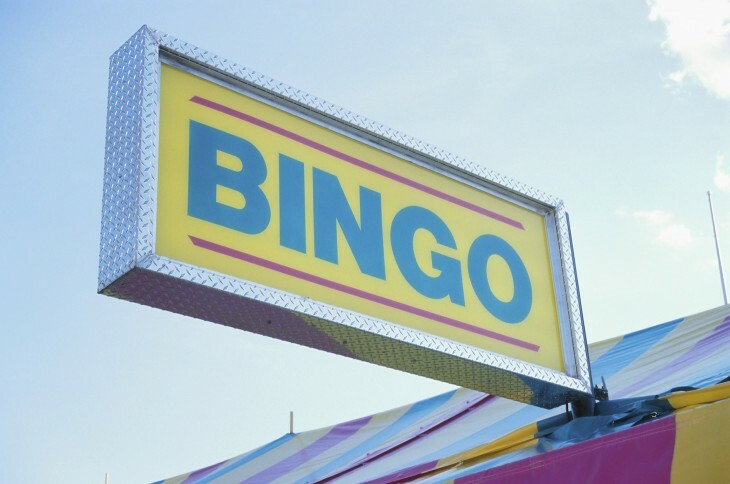 It will kick off things with Bingo Island. Julien Codorniou, head of European gaming partnerships for Facebook, said his employer is “really pleased to be working with 888, who have a strong reputation on both the quality and safety of their games”. Likely, more partnerships will be announced in the coming months, and then it’s waiting time until other markets outside of the UK get supported. Obviously, the US market will be an interesting one to watch closely.